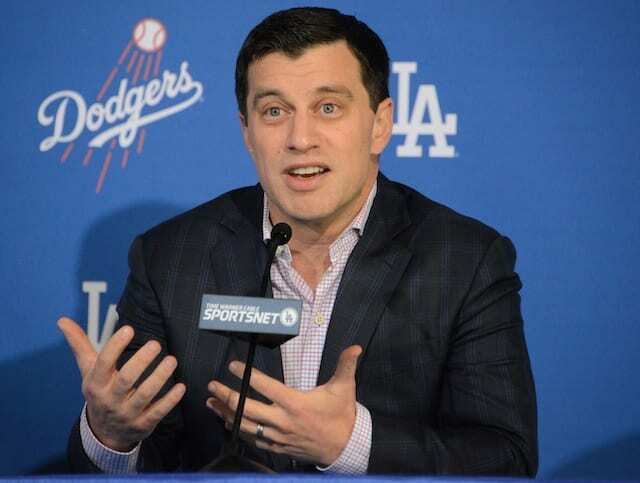 It has been evident that succeeding at the Major League level isn’t the only measure of success the Los Angeles Dodgers ownership and front office values. The franchise has focused on a philosophy of sustained long-term success, which translates to establishing a strong foundation throughout the Minors. 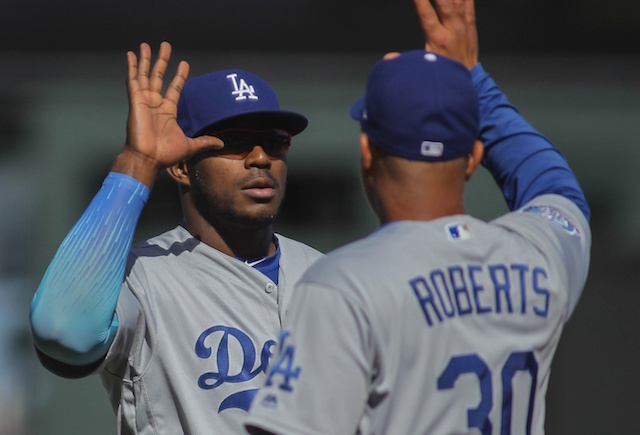 Just as the Major League coaching staff underwent significant changes during the offseason, so too did the staffs of the Dodgers’ Minor League affiliates. However, prior to that taking place, High-A Rancho Cucamonga played their way to a championship season. 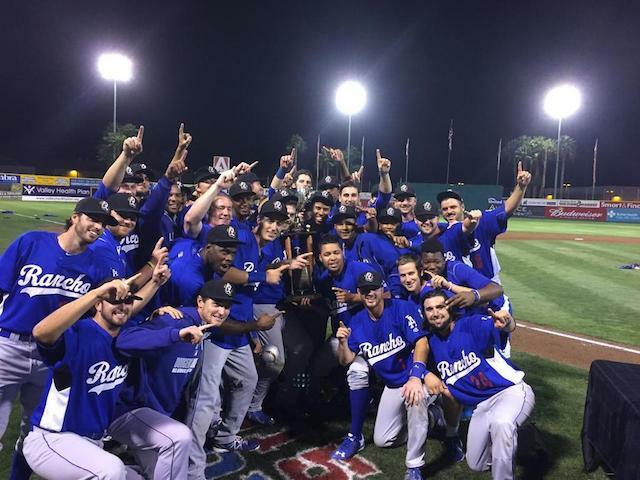 The Quakes were crowned the 2015 California League championship after a shutout win against the San Jose Giants to complete a three-game sweep. The win was the Quakes’ first Cal League title since 1994. 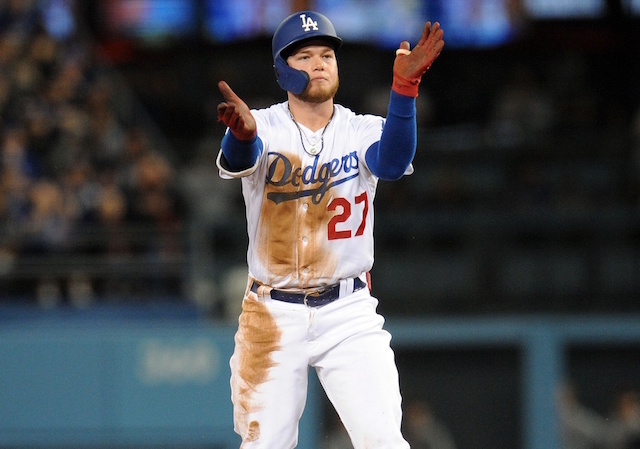 In the clinching game, Cody Bellinger, currently among those impressing during Spring Training, went 3-for-5 with two RBIs and three runs scored, earning him series MVP honors. Bellinger’s stellar season included a mid-season All-Star appearance, postseason Cal League All-Star nomination, and a ranking as a top-10 Minor League first baseman. The 2015 California League Champions received their Championship rings this morning at a Los Angeles Dodgers ceremony at #DodgersST. Congrats guys! Thanks to my teammates and all the @rcquakes staff who made this possible! All-Star Season was Championship Season!! De Leon was a breakout start last season and earned himself a promotion to Double-A Tulsa after dominating in seven starts with the Quakes. 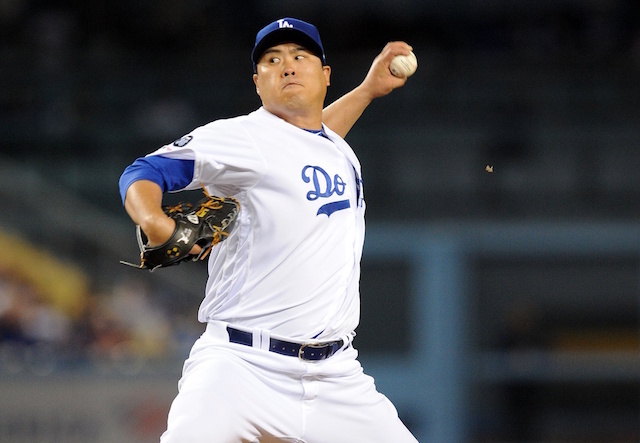 The 23-year-old right-hander enters this season 2015 season ranked as a top-10 right-handed prospect. Chase De Jong, who allowed two earned runs in six innings pitched in a Game 1 victory, and Alex Verdugo, who went 5-for-11 with five RBIs and two walks in the championship series, were other notable prospects who spent 2015 with the Quakes. Bellinger, De Leon, and Verdugo were all named to ESPN Keith Law’s ranking of the top-10 Dodgers prospects.